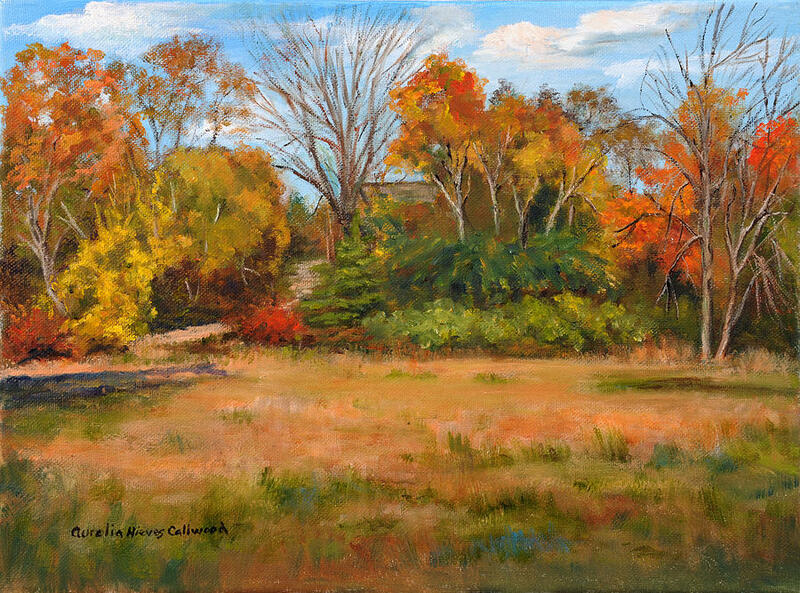 Born in New York City, Aurelia grew up with a great appreciation for the arts. 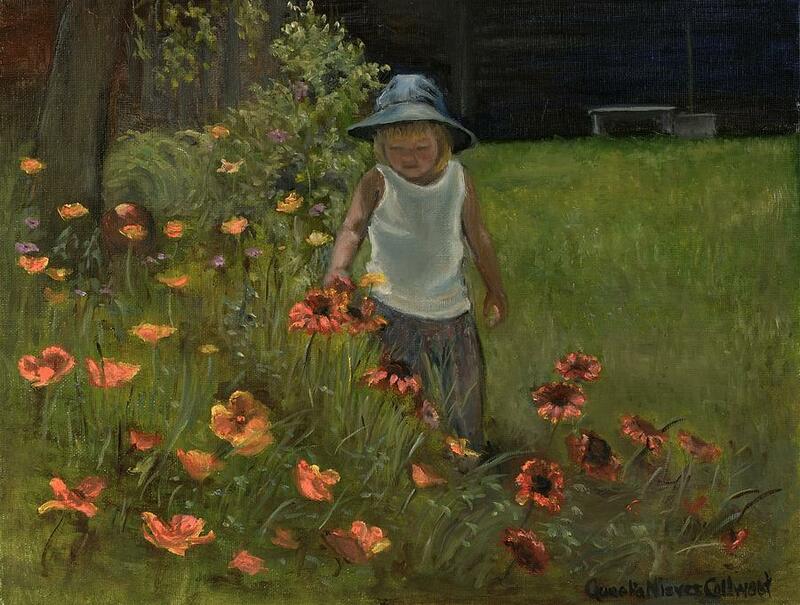 The Metropolitan Museum of Art and Carnegie Hall were no strangers to Aurelia and her family. 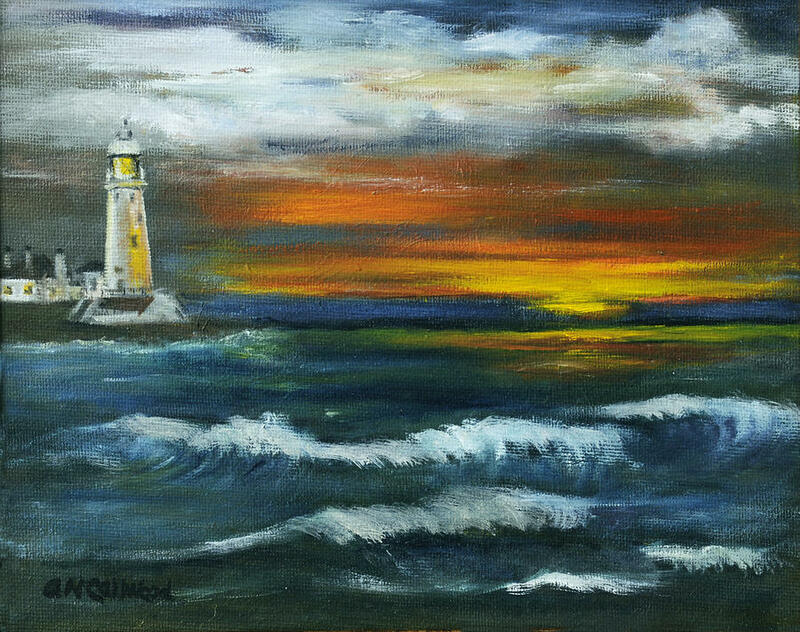 The company Aurelia worked for transferred her to Bucks County, Pennsylvania in 1990. 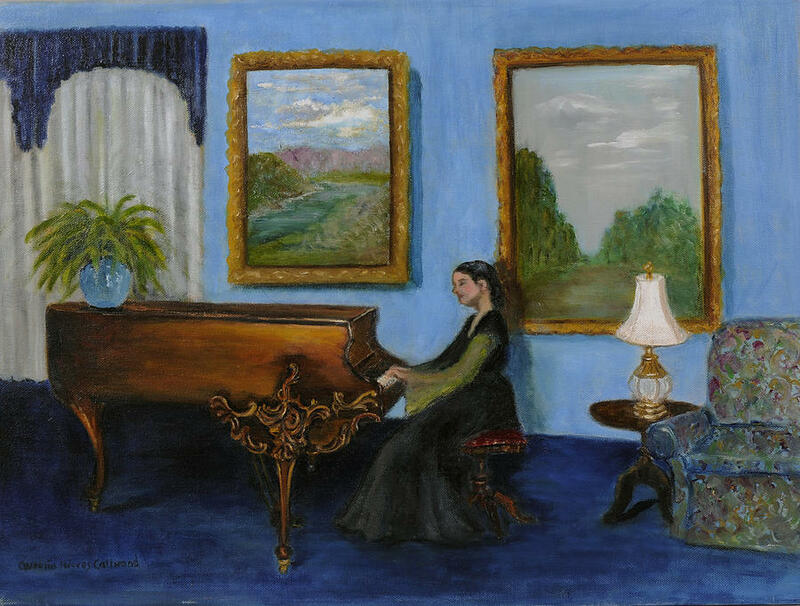 Seven years later, Aurelia retired and spends her leisure time doing the things she loves most, listening to music and painting. 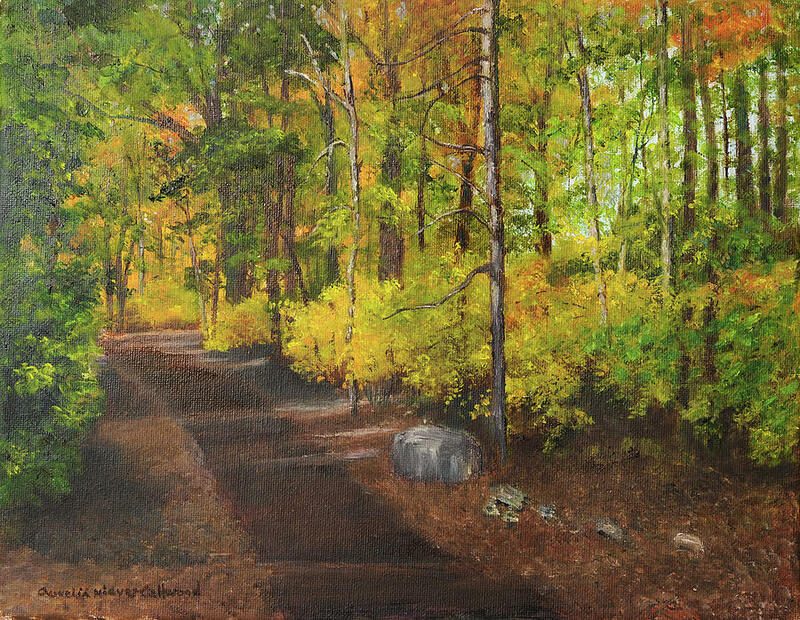 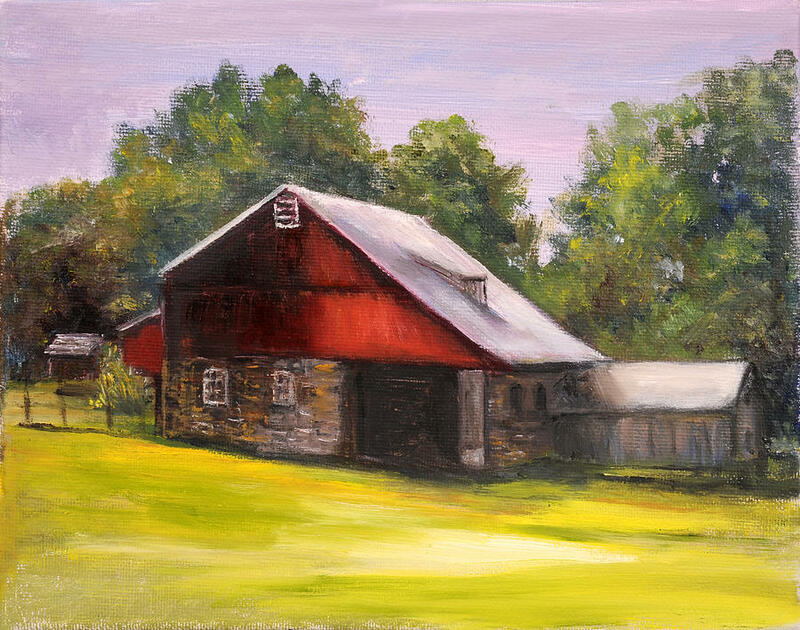 The natural beauty of Bucks County has been a source of inspiration to her. 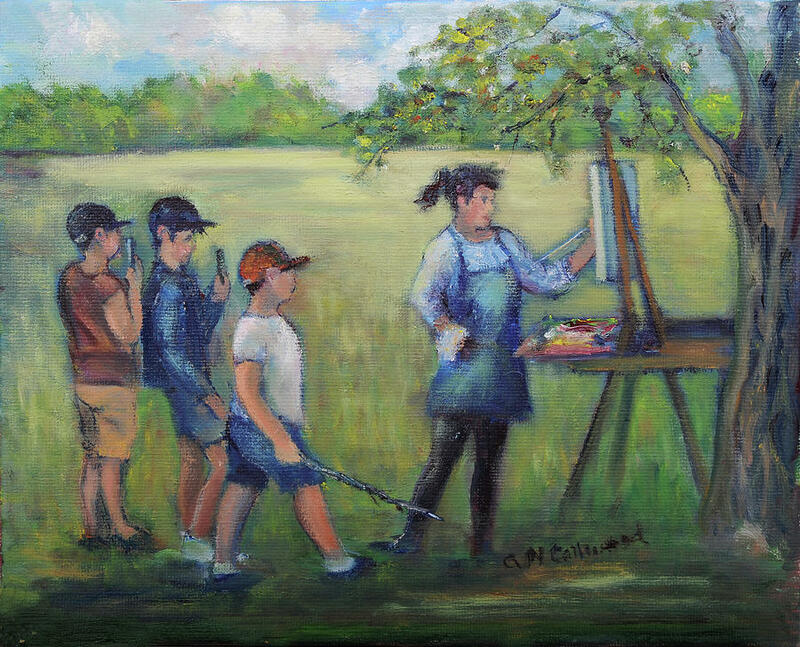 Her greatest challenge is to capture on canvas the beauty she sees around her. 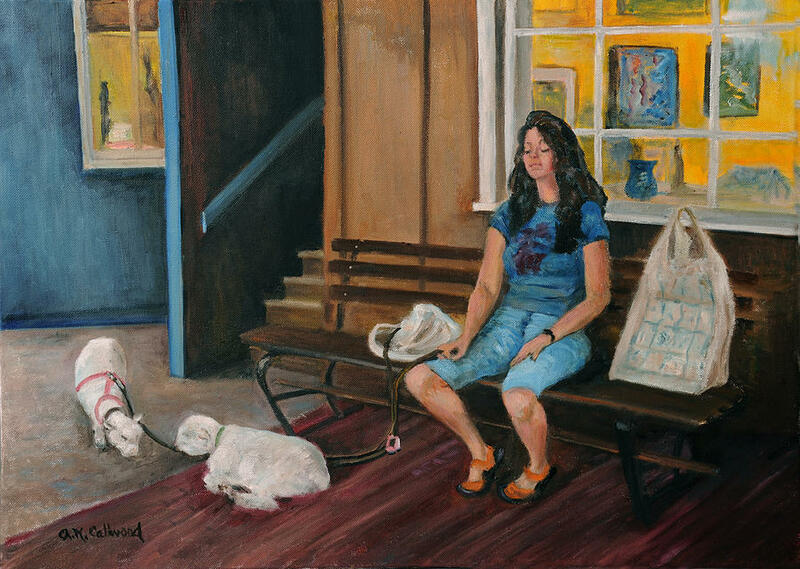 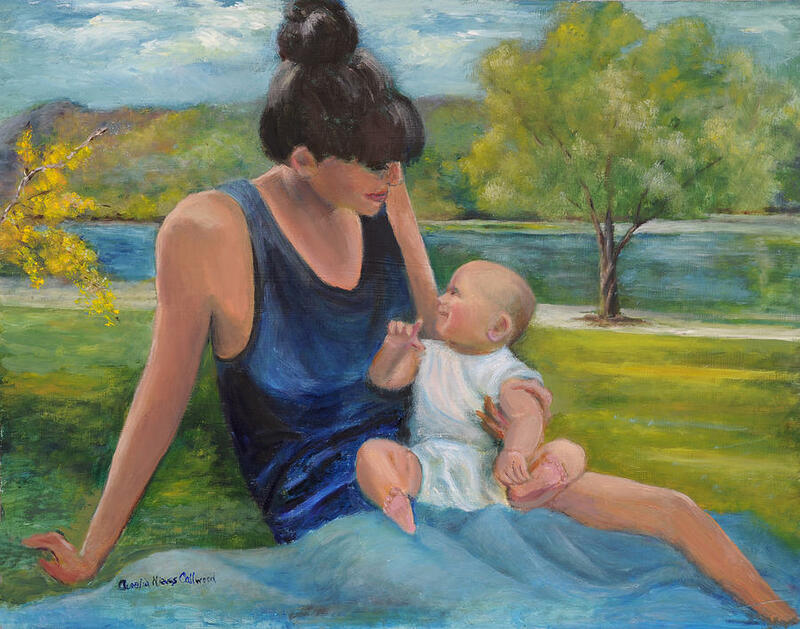 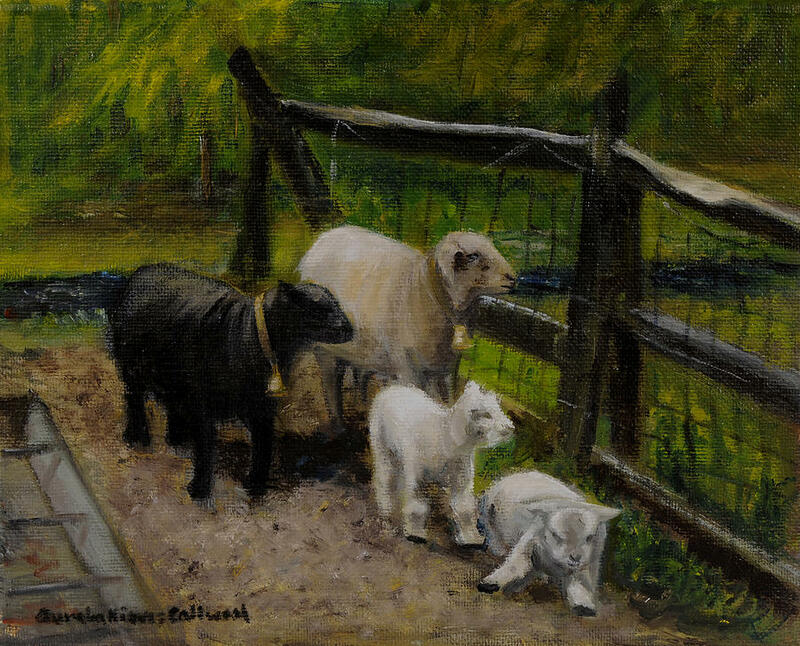 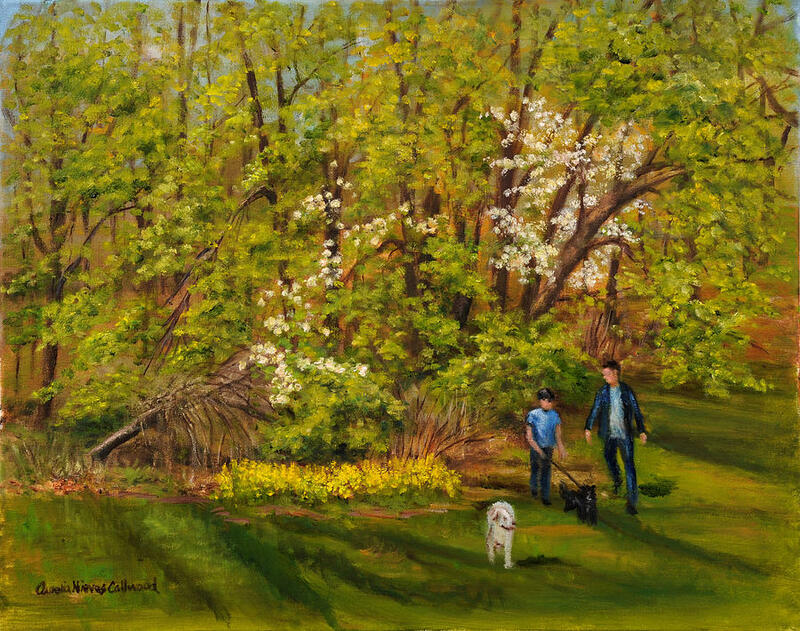 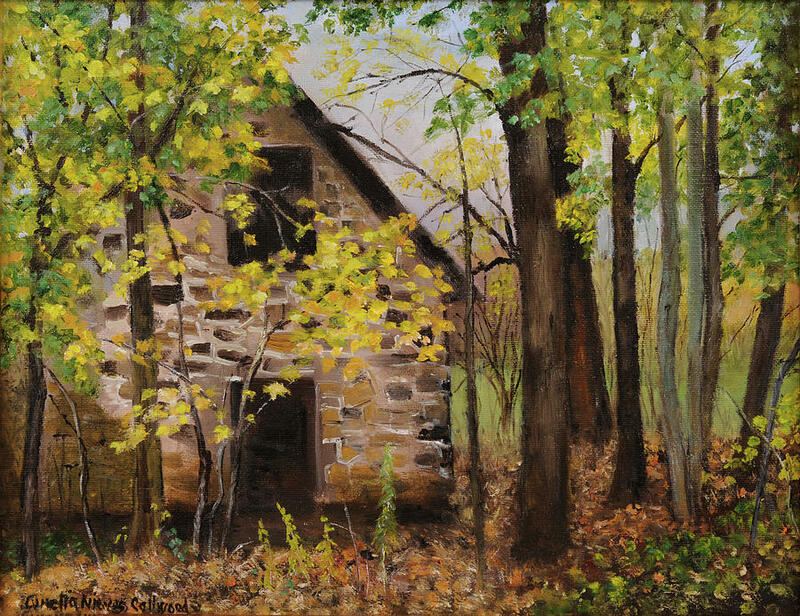 Aurelia is a member of the Doylestown Art League, the Upstairs Gallery in Lahaska, the New Hope Art League, The Delaware Valley Music Club and the Arts and Cultural Council of Bucks County. 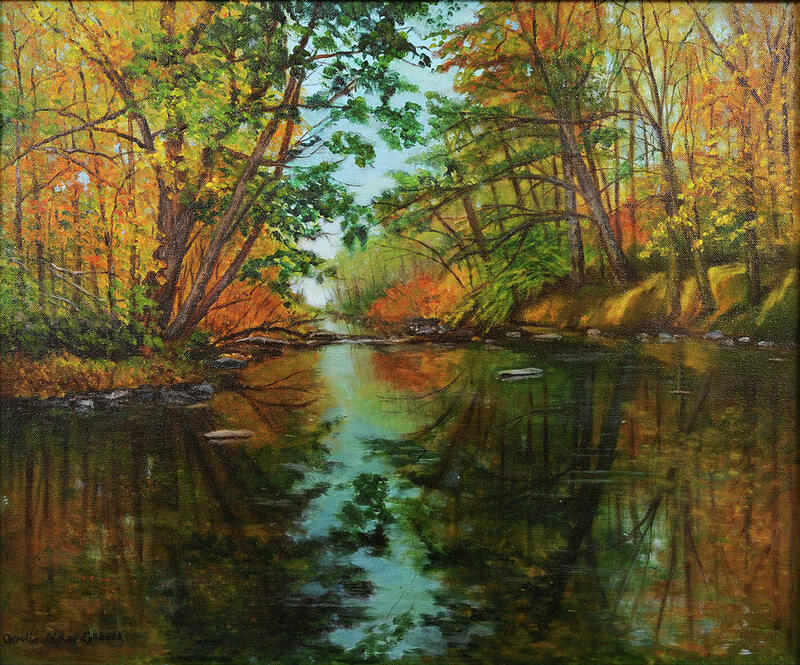 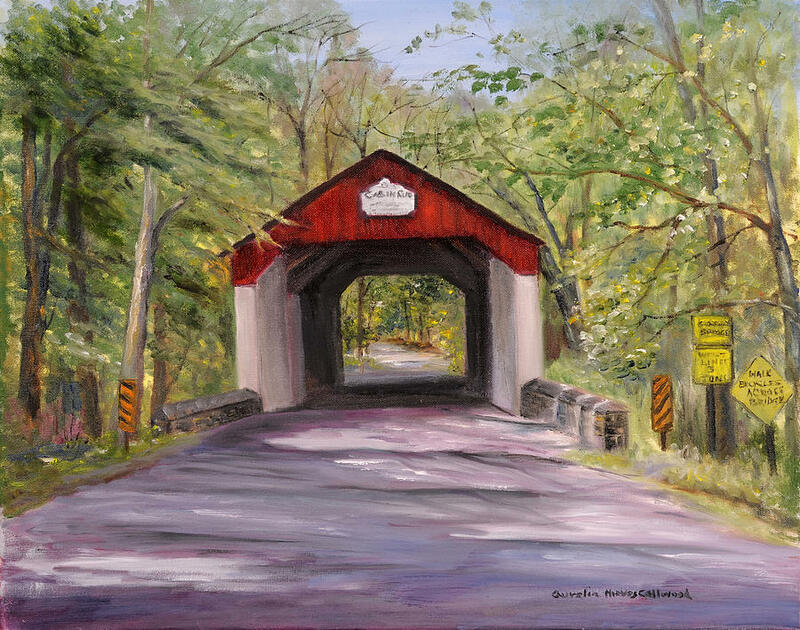 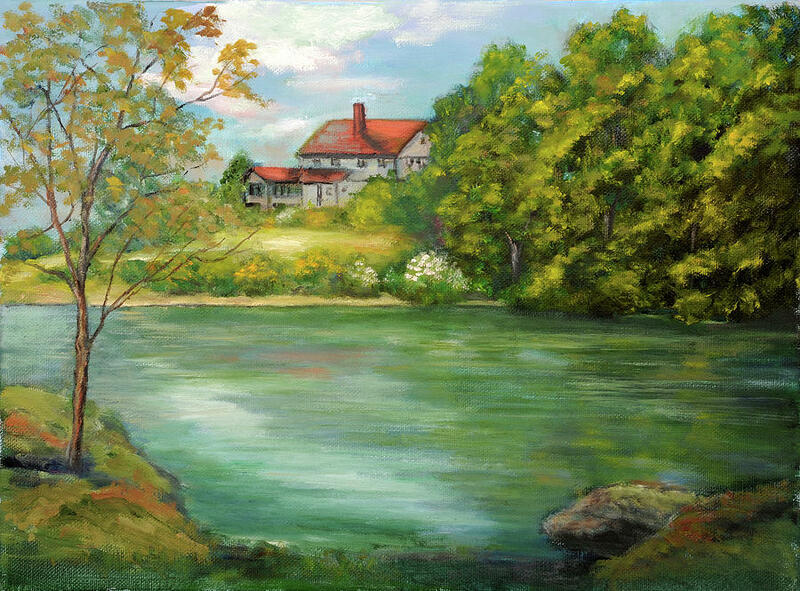 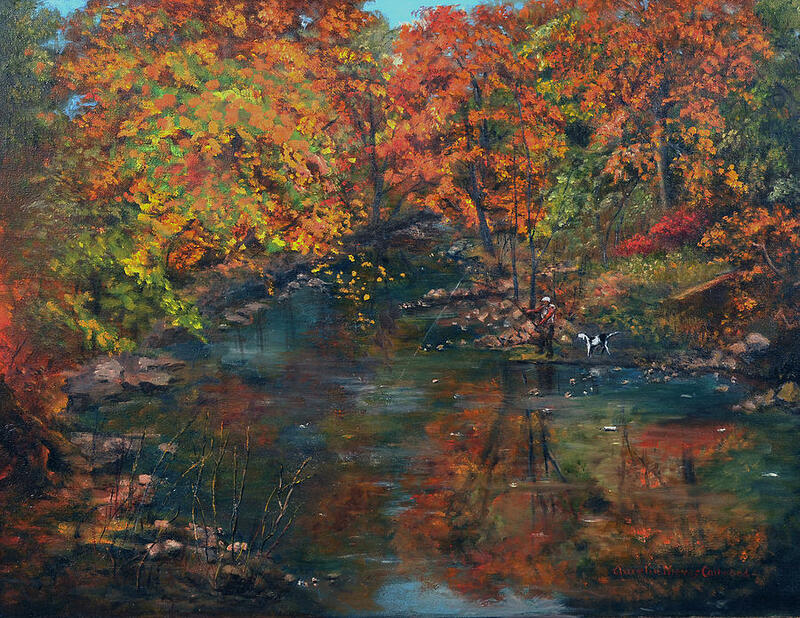 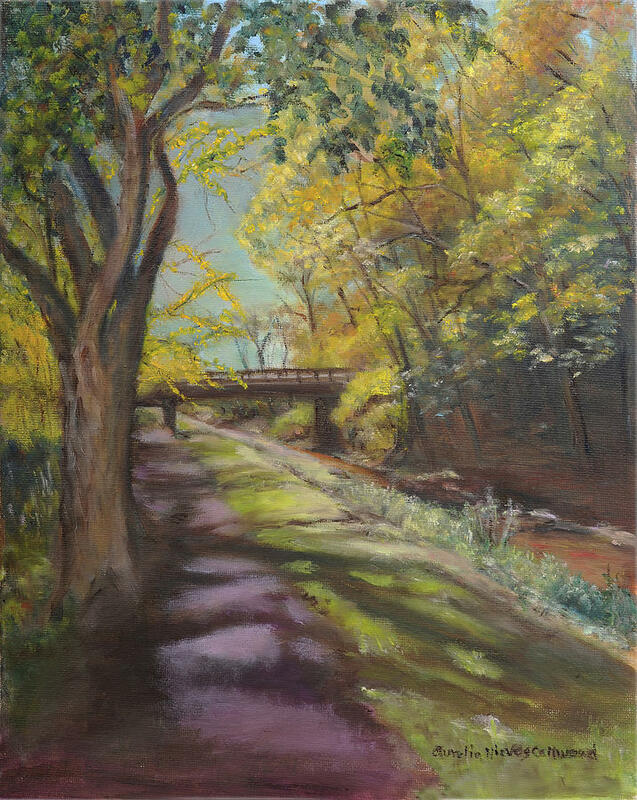 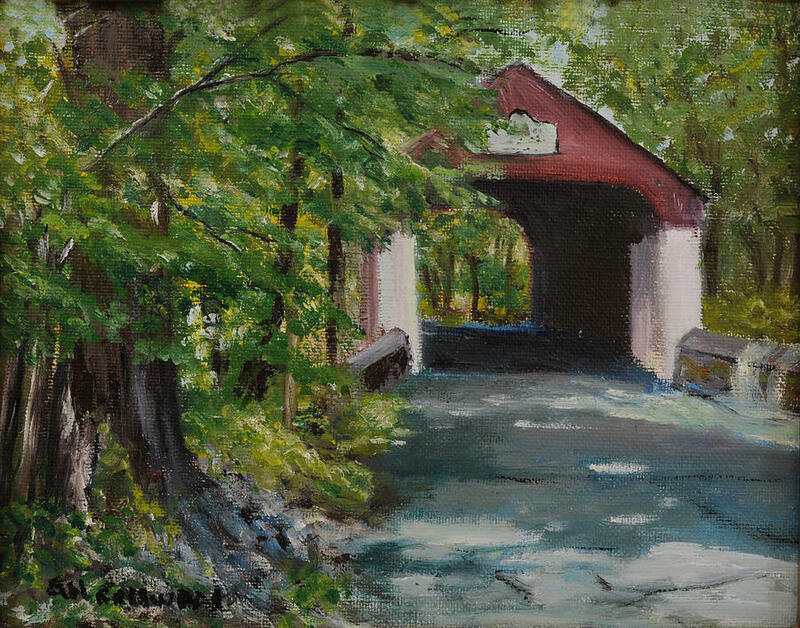 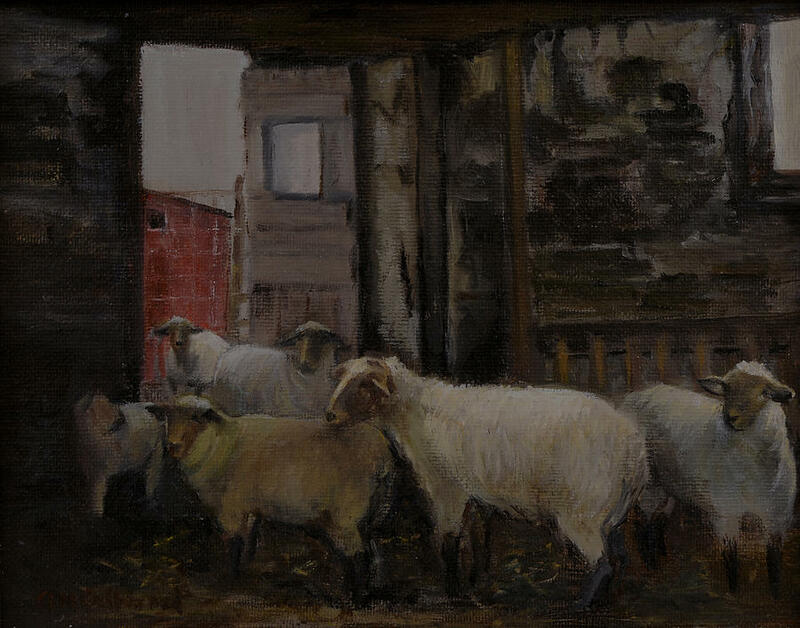 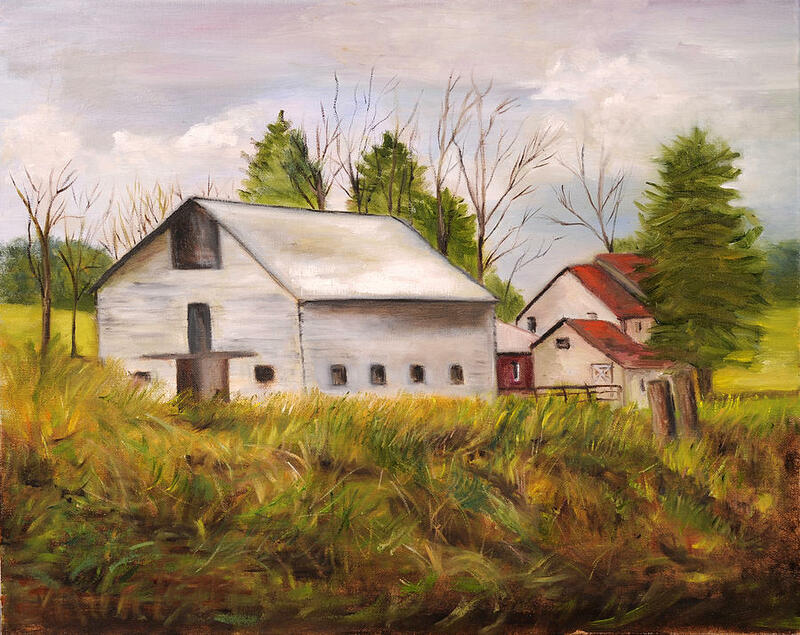 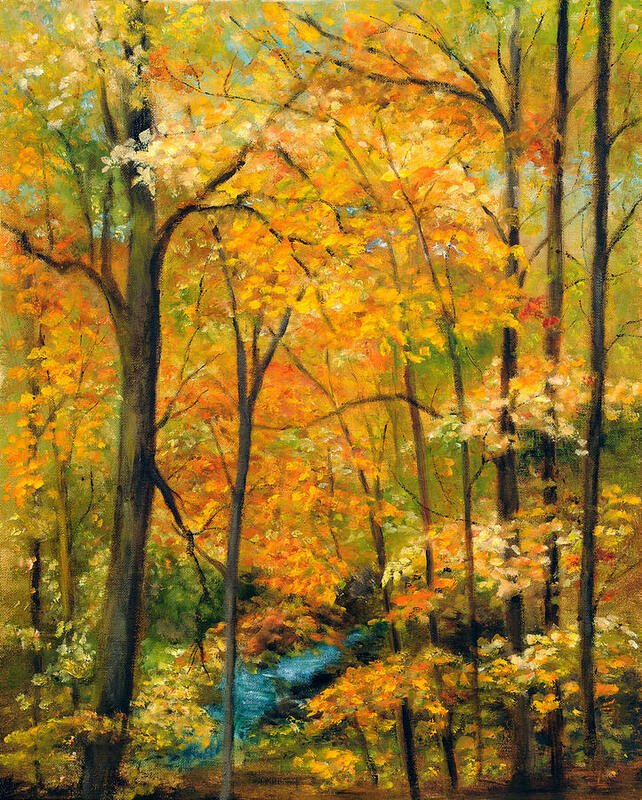 Her works have been exhibited in Bucks and Montgomery County in Pennsylvania also Lambertville and Stockton, New Jersey. 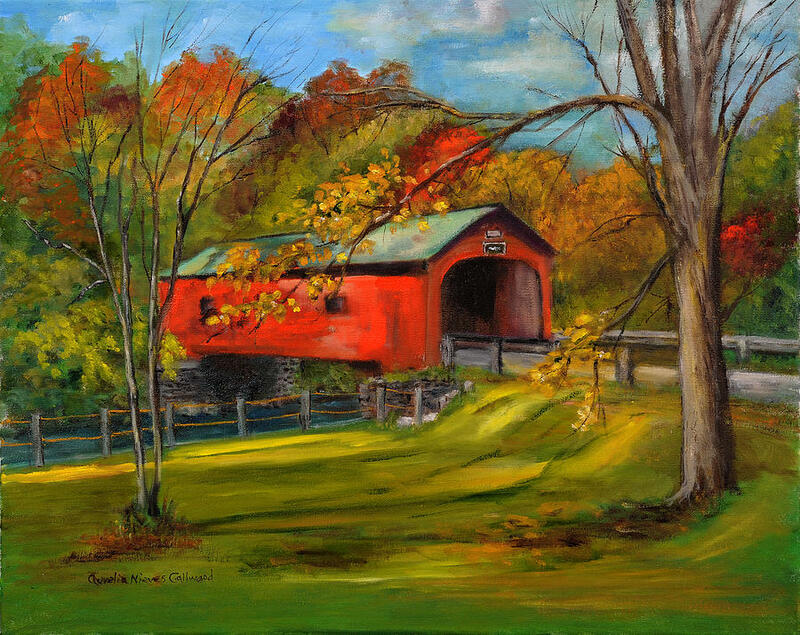 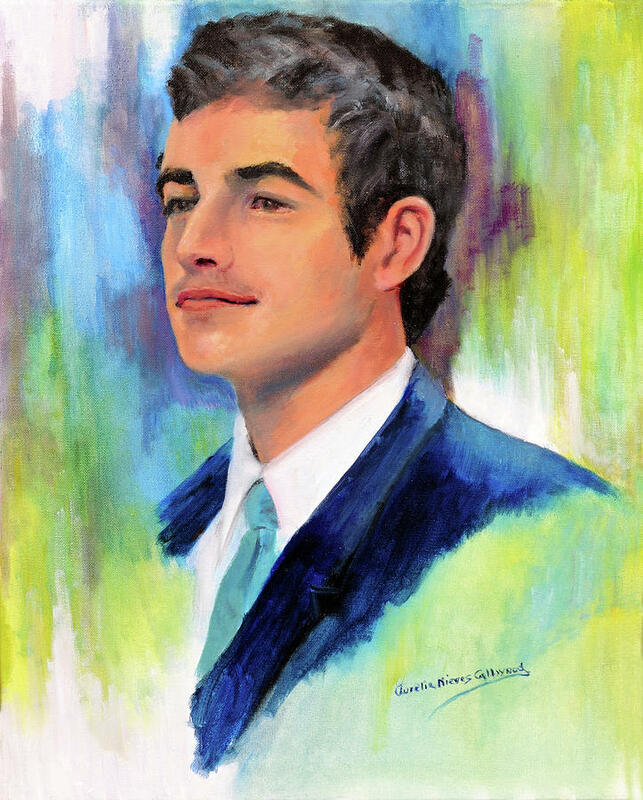 Her paintings are in permanent private collections throughout the United States and Europe. 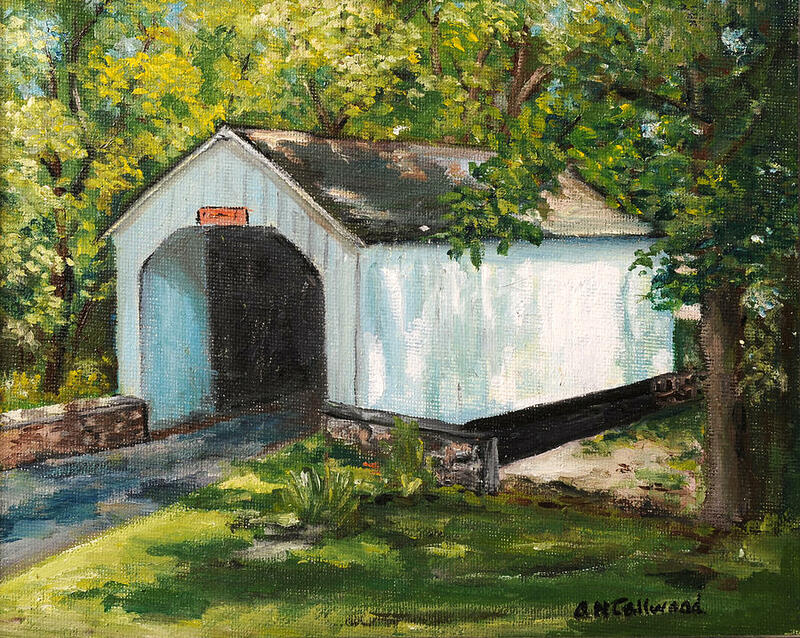 You can see Aurelia's work at the Upstairs Gallery in Peddlar's Village, Lahaska, PA and also the Buck's County Antique Gallery in Chalfont, PA.